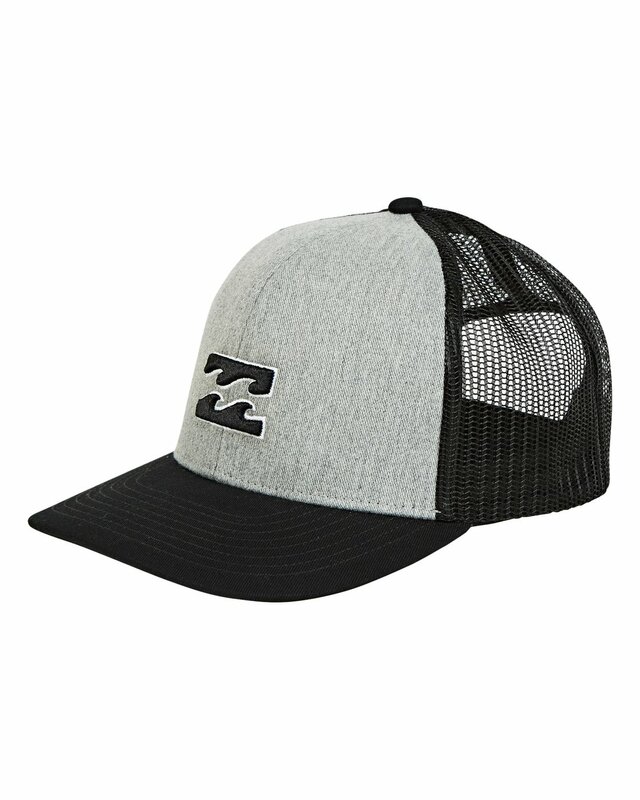 With classic styling and timeless appeal, the Boys All Day Trucker is ready for it all. 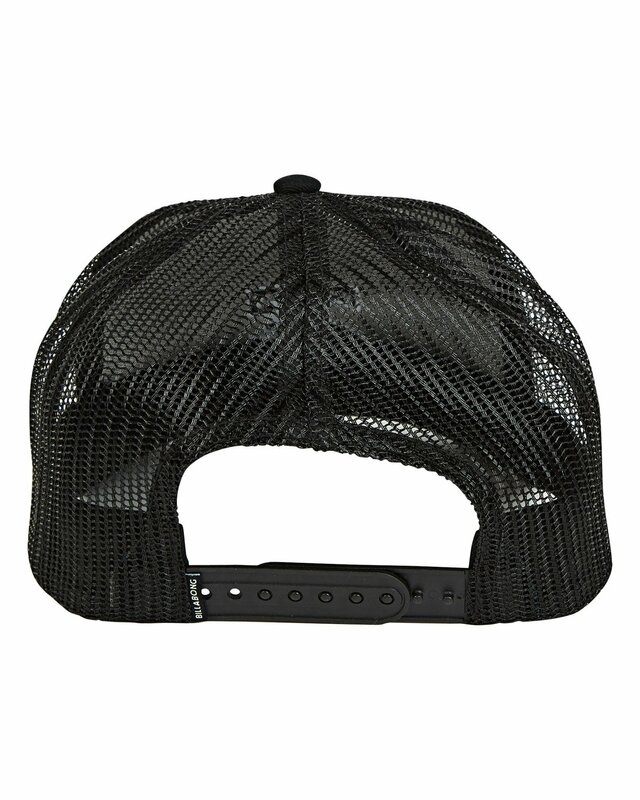 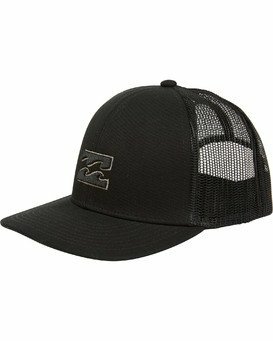 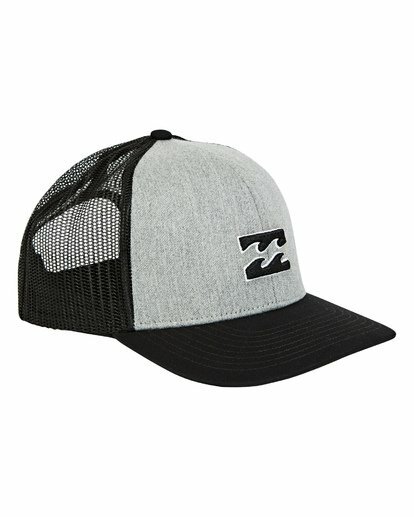 A classic 6 panel trucker hat, the front panel has a 3-D logo embroidery and the bill features a demi curve. A flag label has also been included. 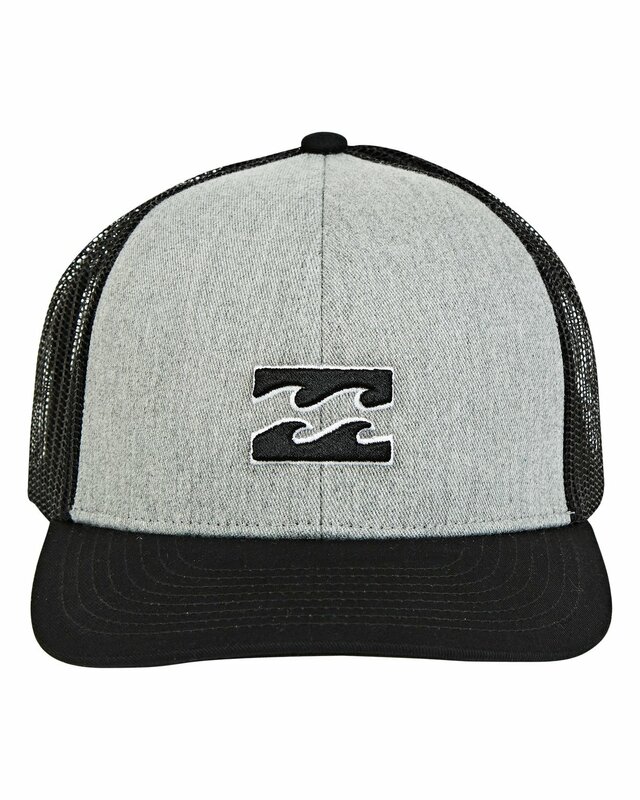 Front wave logo 3-D embroidery.